Tutorial to solve problems and to restore Xiaomi Redmi Note 4X to the original settings, which is useful to unlock the device when you have forgotten the pattern, Pin, and password. 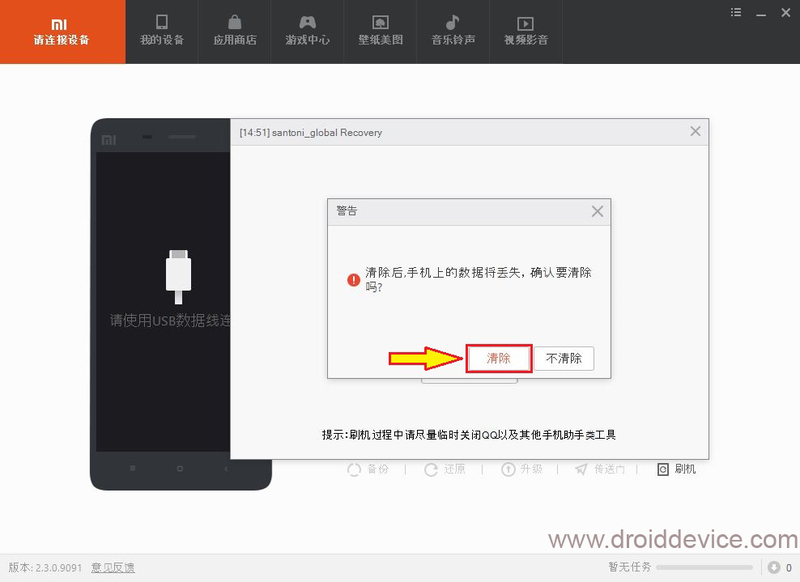 Fix any problems that occur in the android system such as a boot loop, the application stops, mobile data can not be active, slow, hang, and others. 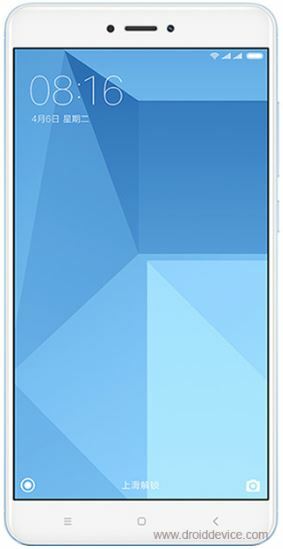 Hard Reset Xiaomi Redmi Note 4X is also useful for removing user data when you want to sell to others. Hard Reset Xiaomi Redmi Note 4X can be done in 2 ways, namely by using recovery mode Xiaomi Redmi Note 4X and by using a PC, so if Xiaomi Redmi Note 4X is not able to enter recovery, you can do a hard reset Xiaomi Redmi Note 4x using the PC, to more clearly see 2 How to Hard Reset the Xiaomi Redmi Note 4X below. Important : a Hard reset will erase all data/files in the Internal memory and also locally installed applications previously on Xiaomi Redmi Note 4X except the default application. Therefore, if the device is still able to enter the home or menu can still be used, move the file/data and critical applications or backup first to the External memory. After completion of the Xiaomi Redmi Note 4X restart, now Xiaomi Redmi Note 4X will exit menu reset your phone before you can use the Xiaomi Redmi Note 4X for needs, such as choosing the language you want to use, select a zone time, please follow appropriate that been written on the touchscreen Xiaomi Redmi Note 4X to finish. Now you've managed to do a Hard Reset Xiaomi Redmi Note 4X, If the previous Xiaomi Redmi Note 4X experienced Forgot password or pattern and also suffered damage in the system such as a boot loop, the application stops, slow, hang and others, after hard reset Xiaomi Redmi Note 4X will be back to normal. 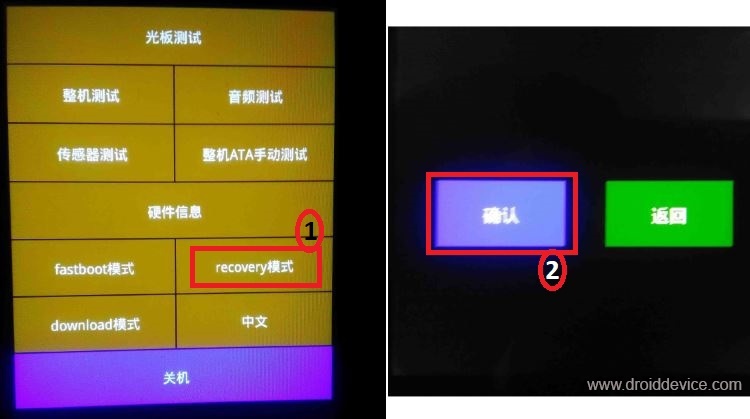 0 Response to "How to Reset Xiaomi Redmi Note 4X - Hard Reset and Soft Reset"